You'll be stunned by how real the green baby scheffera plant feels under your fingertips. Want to bring the outdoors into your home but don't have time to maintain it? 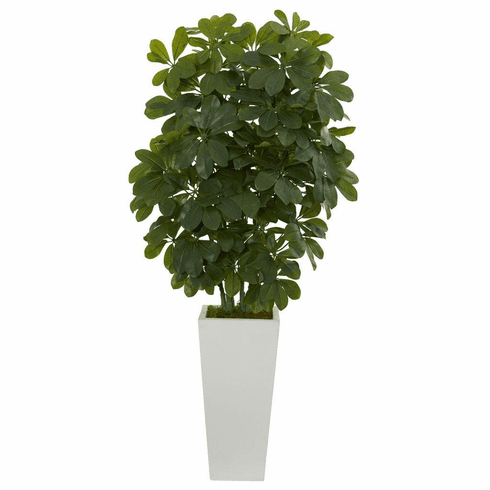 Then this artificial plant with its broad realistic leaves is a good fit for your home. Size: Height: 40 In., Width: 12 In., Depth: 12 In.